The New York Islanders are moving to Brooklyn starting in 2015 and the name is moving with them. 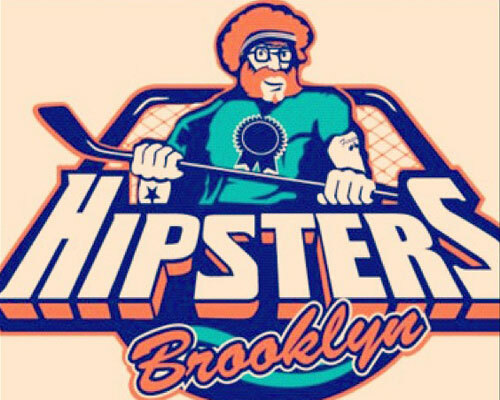 The New York Islanders are moving to Brooklyn starting in 2015, and the name is moving with them. When word leaked out Wednesday morning that the Islanders were changing addresses from Nassau County to Brooklyn's Barclays Center, everyone assumed the name would be changed, too. But it won't; the New York Islanders will remain as is. In support of the illustrious history of the team, the New York Islanders name and logo will remain unchanged. Great news. Losing the logo and team name would have been travesties that could have been avoided. They are still in New York (actually are now in New York City by all technicalities) and are still on Long Island. Hey, if I can drive from Nassau Coliseum to the Barclays Center without going over a bridge or in a tunnel, I'm still on that island. The only thing that might change is Long Island on the logo. As it is depicted now, it doesn't actually include New York City's boroughs of Brooklyn and Queens that are on the geographic mass of Long Island. This will probably help ease the pain that Islanders legend Denis Potvin was feeling earlier on Wednesday. He wasn't thrilled at the proposition of seeing the classic orange-and-blue logo going away. "I hate the fact our logo is going to change," Potvin said. "Can you imagine? You’re going to have our logo just dying." Thankfully that won't be the case, and it doesn't have to be. That makes the emotional departure from this "relocation" even less. The downside to no name/logo change, though? This fantastic logo will never come to fruition. *Sad trombone. 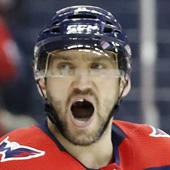 For more hockey news, rumors and analysis, follow @EyeOnHockey and @StubitsCBS on Twitter and like us on Facebook.